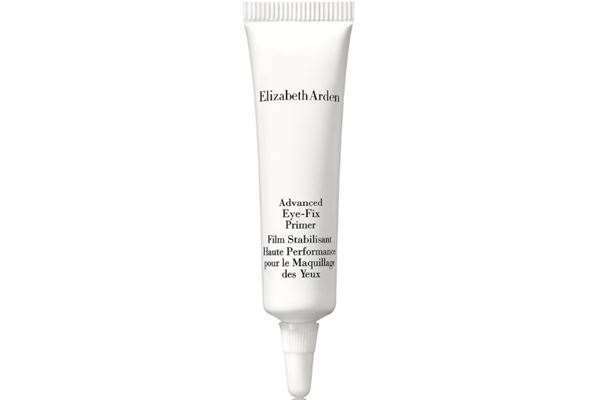 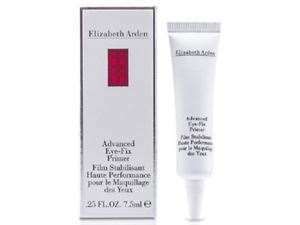 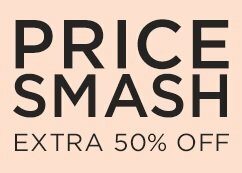 Elizabeth Arden's ingenious Eye-Fix formula not only allows makeup to last 10x longer, it protects the delicate eye lids and prevents moisture loss. 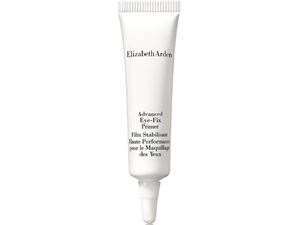 The ultra-effective formula works as an invisible shield as the thin film texture glides effortlessly onto lids. 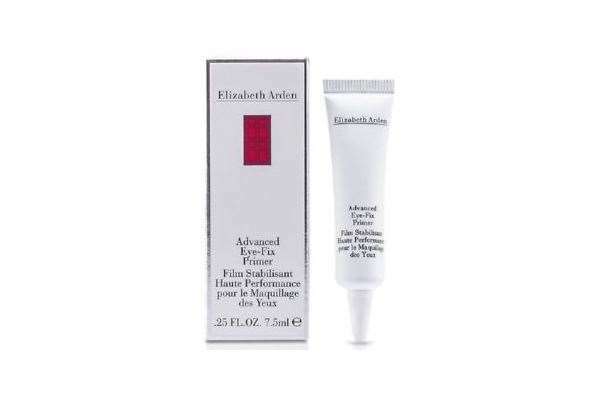 Helps control streaking, fading and creasing, as eye shadow stays colour-true for hours and hours.